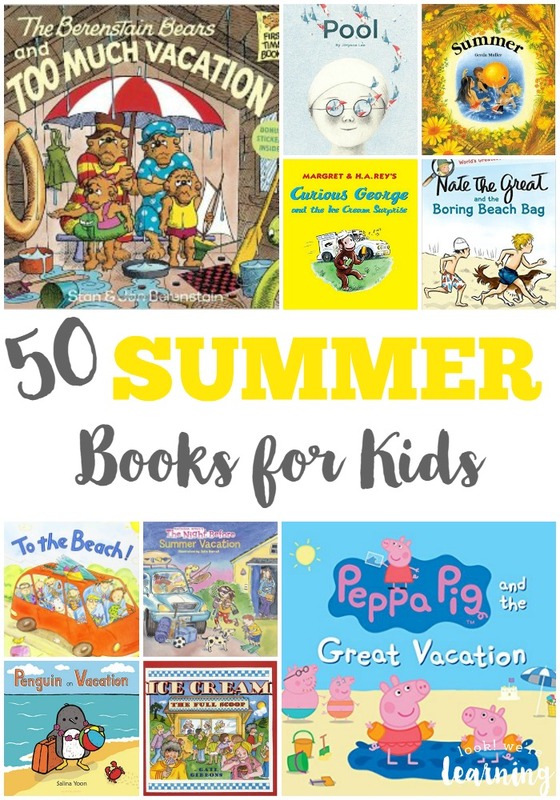 50 Summer Books for Kids - Look! We're Learning! Summer reading is a great way to avoid the summer “slide” with your kids. And there’s no better way to get them into a book than to choose one that’s summer-themed! 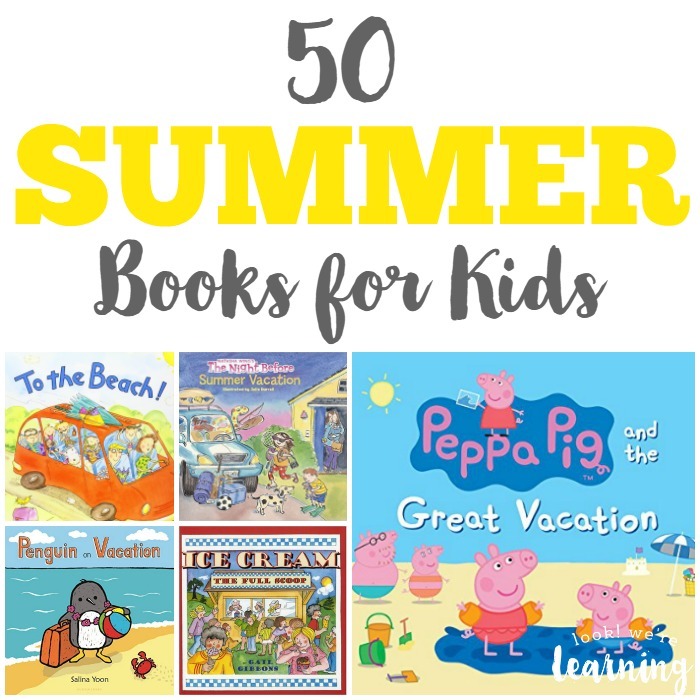 Today I’m featuring 50 summer books for kids that feature familiar characters, funny storylines, and gorgeous illustrations! They’re wonderful choices for an upcoming family road trip, book club, or summer reading program! And, if you’re ready to get a jump on next year, don’t miss our list of spring books for kids! 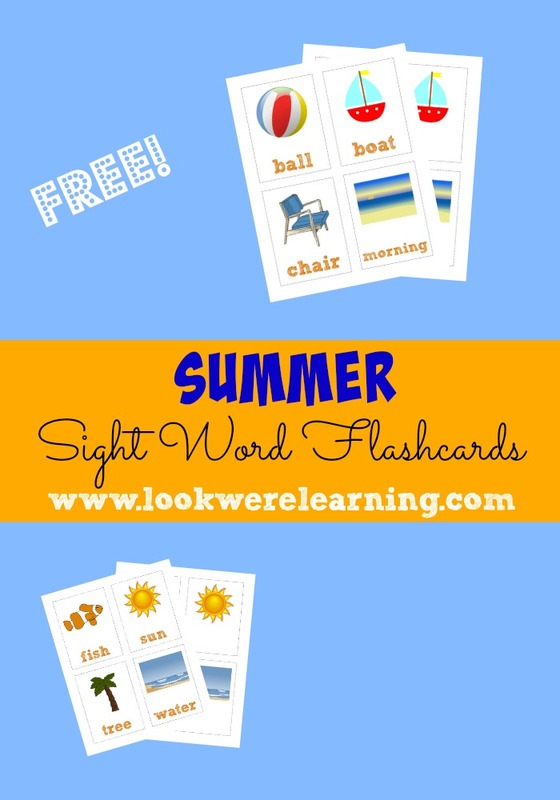 Get ready for more summer fun with these posts! 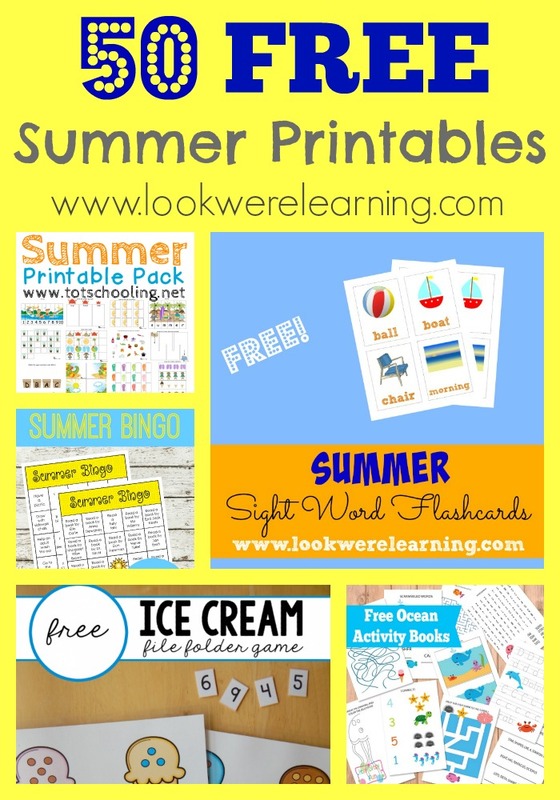 And don’t forget to follow my Summer Activities for Kids board on Pinterest! So many great books! 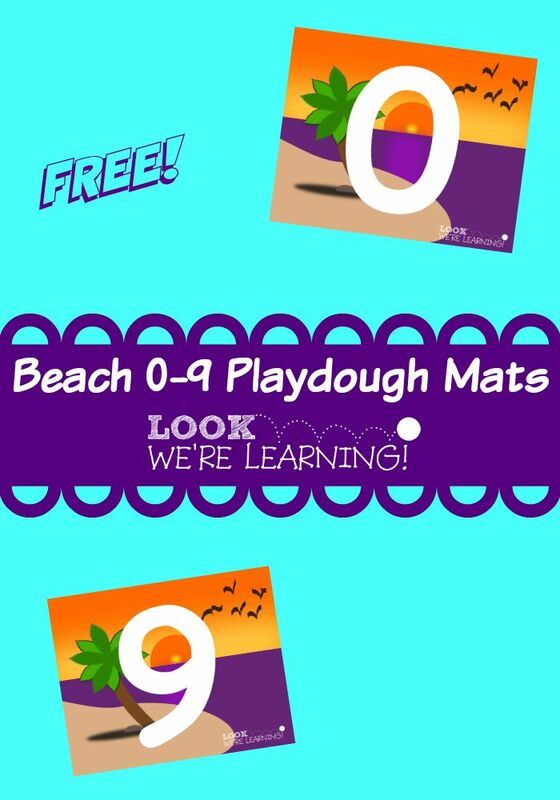 Bats at the Beach is one of our all time favorites.